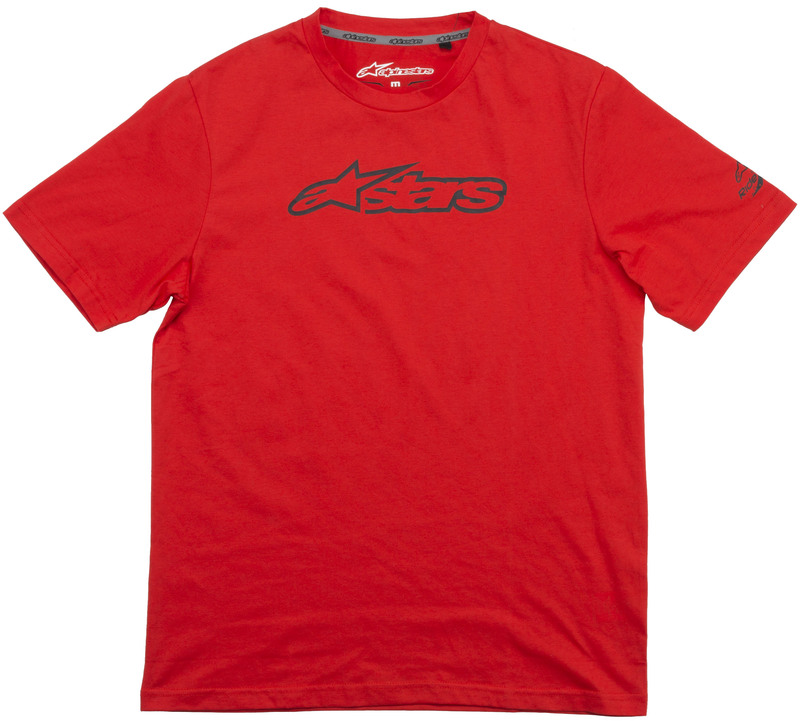 The Alpinestars Blaze 2 T-Shirt features a performance blend main material that provides great comfort, breathability and moisture wicking. 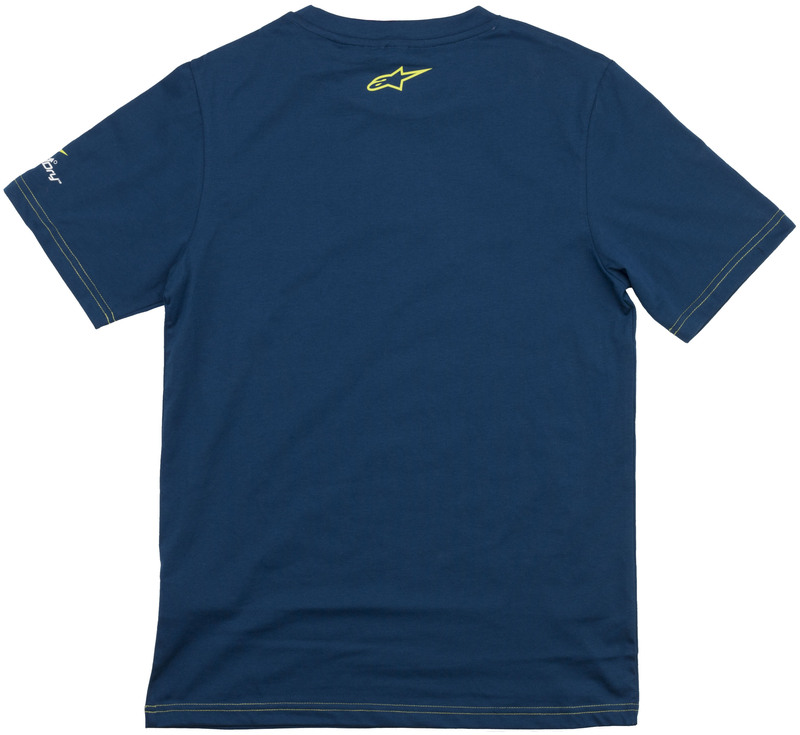 It's constructed from cotton and an advanced poly-fabric blend, making it a comfortable T-shirt with casual styling that can be worn on or off the bike. 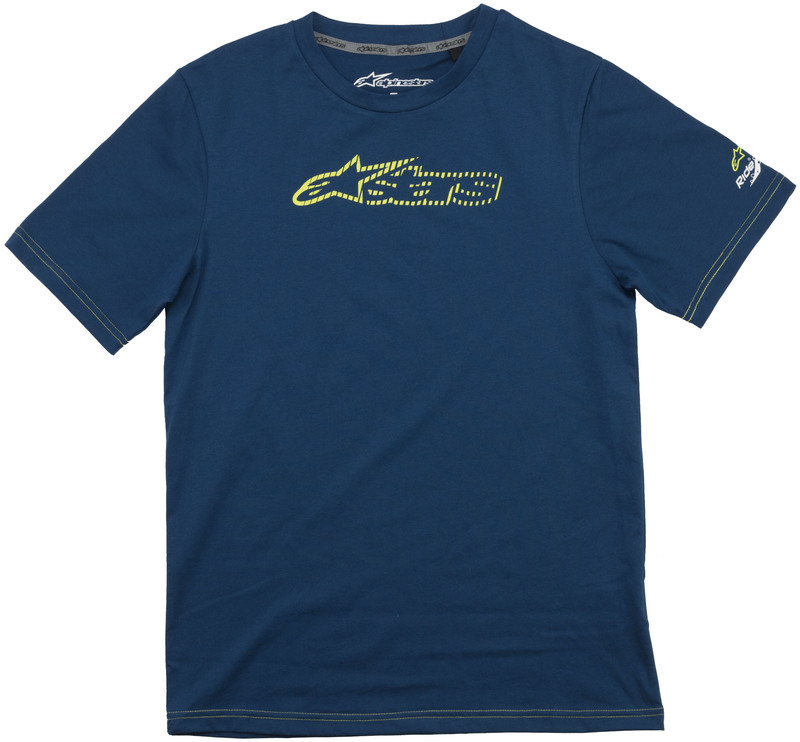 Contemporary Alpinestars' logo on chest. 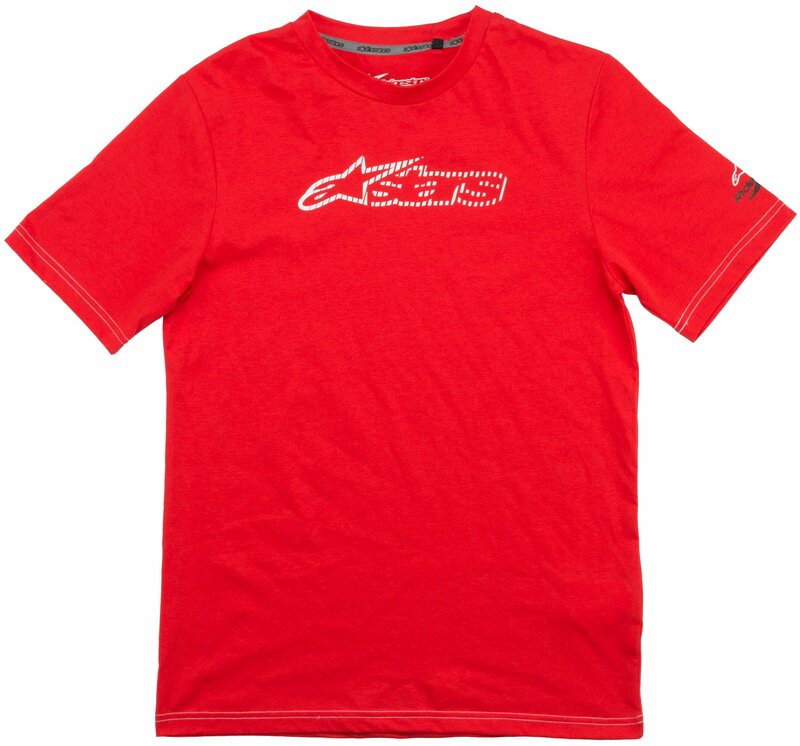 Comes in range of colorways. Chest: Measure around the fullest part, under the armpits, keeping the tape horizontal. Arm Length: Measure from shoulder to wrist.